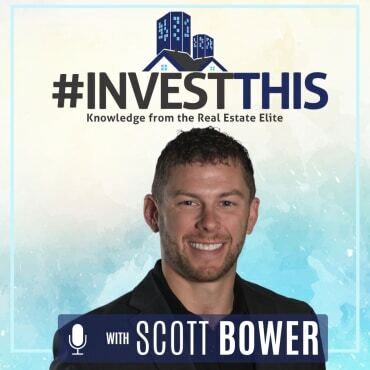 Justin Grimes, the host of the popular podcast The Cashflow Hustle has been an active real estate investor in properties from Dallas to Houston since 2007. Assets in his family’s current real estate portfolio include 500+ units through multi-family syndications, single-family rentals, self-storage centers, mobile home parks, mortgage notes, and commercial rehabs/flips. 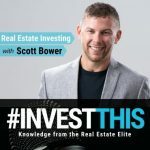 Justin shares quite a bit of his expertise in this episode, discussing his various investments and how they generate passive income. 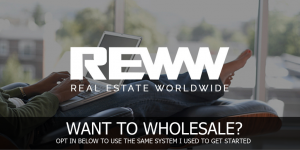 He also explains how to make money and manage the regulations of a note business, as well as the different ways mortgage notes can create cash flow.